Your firm is mobile. The workforce needs to get connected. Your engineers would benefit from remote collaboration capabilities. Will they gravitate toward new solutions, or stay in their comfort zone? 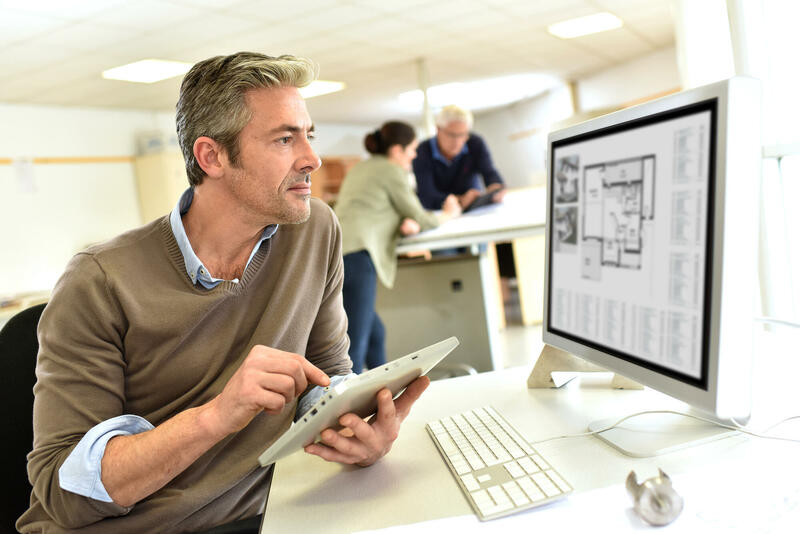 Enabling Technologies applies best practices in people, process, and technology to help Architectural, Engineering, & Construction firms gain a competitive advantage of Office 365, Skype for Business and Teams. We help optimize IT budgets by moving commoditized and storage-hungry email and SharePoint to Office 365. We enable anywhere access to work files using OneDrive for Business, and foster communities of interest using Yammer. We help engineers and staff use all of Skype’s capabilities include collaborative screen sharing, voice and video calling, immersive voice/video/web meetings, and dial tone. We provide professional services in design, implementation, and managed services. We also assist with internal marketing, training, and organization change management services to make the project a success with end users. We provide integration hardware, headsets, phones, video conferencing systems, contact center software, and cloud licensing for a single point of contact for Microsoft Office 365 and Skype. Finally, we support cloud and on-premises applications and hardware with 24x7 Managed Care packages. 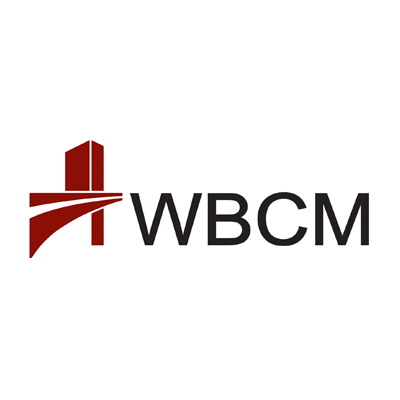 We assisted Baltimore’s WBCM improve collaboration, velocity, and cross-selling by replacing two different PBXs with Skype.